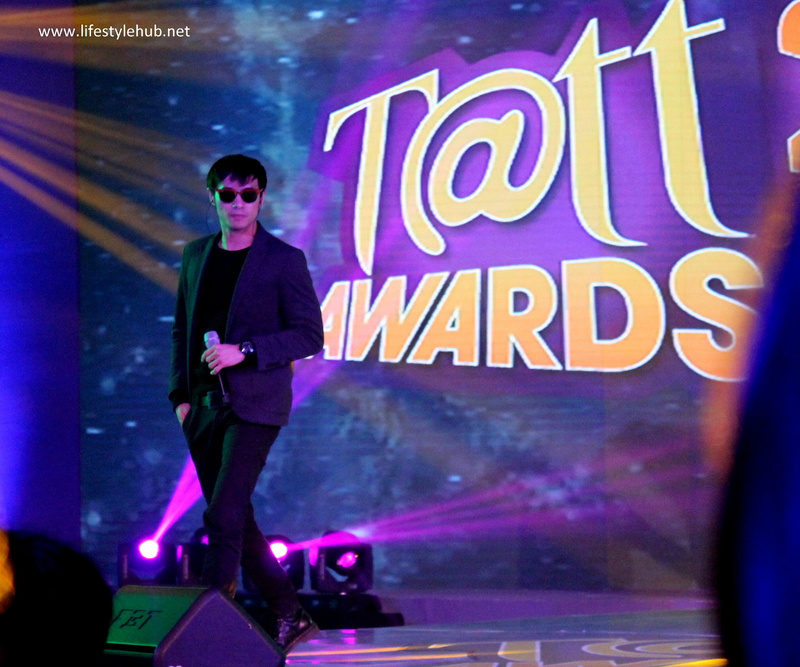 As hosts Bianca Gonzales and Drew Arellano put it, the Tatt Awards is the biggest gathering of your favorite social medial influencers. 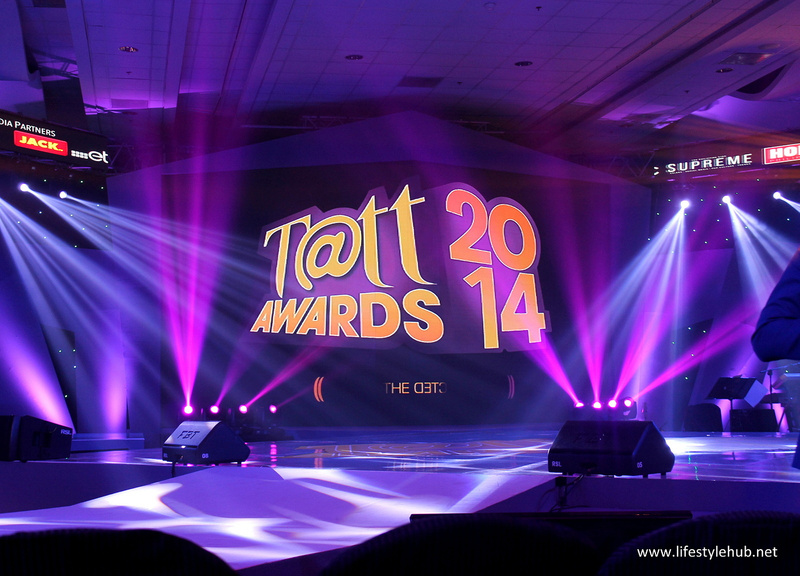 That might be too much billing in my case but with a grand awards night that Globe has pulled off earlier tonight at the SMX Convention Center at the Mall of Asia Complex, the Tatt Awards certainly is one of the most important nights for the bigwigs in social media and in the blogosphere. 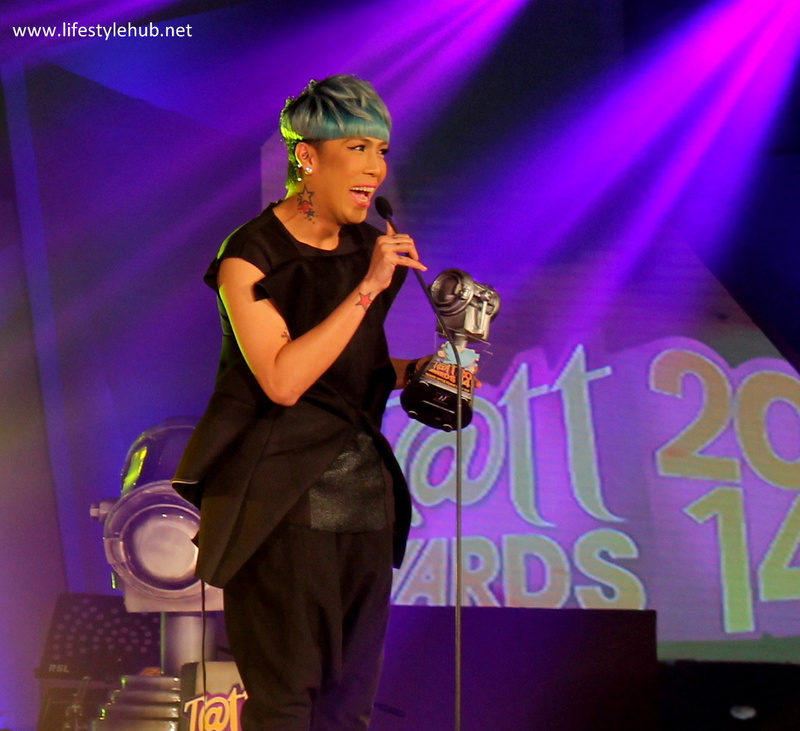 Vice Ganda and Baby Zion Gutierrez tied for Supreme Trendsetter of the Year Award. Zion's proud parents, Sarah Lahbati and Richard Gutierrez accepted the award. 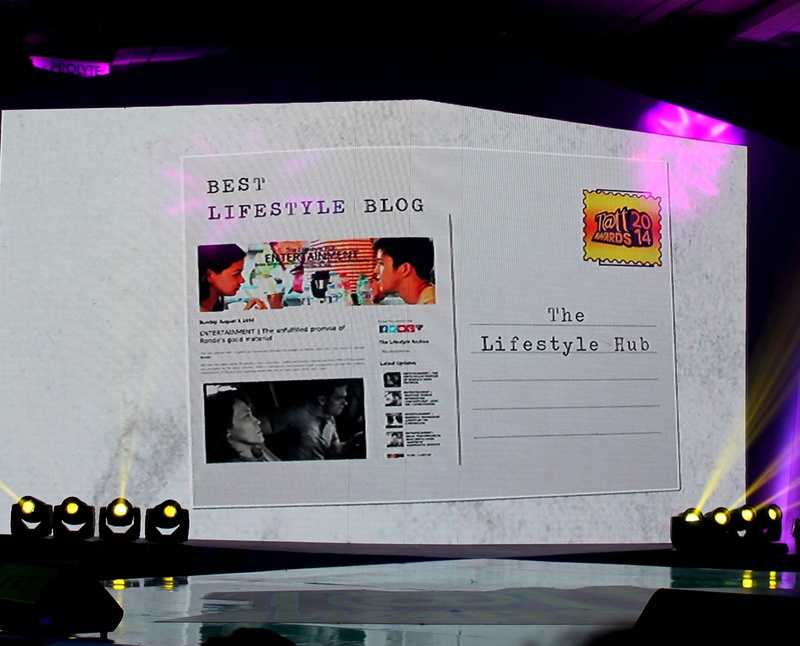 The Lifestyle Hub is humbled for being nominated as Best Lifestyle Blog/ Microblog. The nomination came as a surprise three weeks ago and I was hoping that we can receive at least 100 votes during the public voting period. Gladly though and even if we campaigned a week behind the other nominees, we managed to get 2,012 votes to rank second in the category. We'd like to congratulate Mad House MNL for winning the award and our fellow nominees in the category: When In Manila, Our Awesome Planet and the Nomadic Experiences. It was even more exciting to be in the same category with reputable websites. In the awards show, meanwhile, we saw Bamboo, Kian Cipriano, KZ Tandingan and James Reid perform while Vice Ganda and the whole Gutierrez clan accepted their own awards. 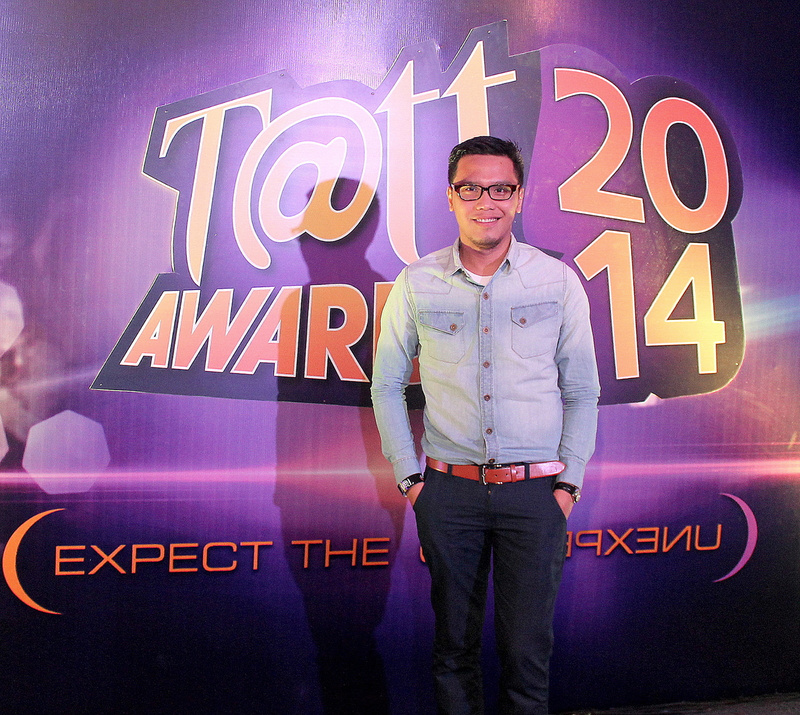 Below are some photos and complete list of winners for the Tatt Awards 2K14. 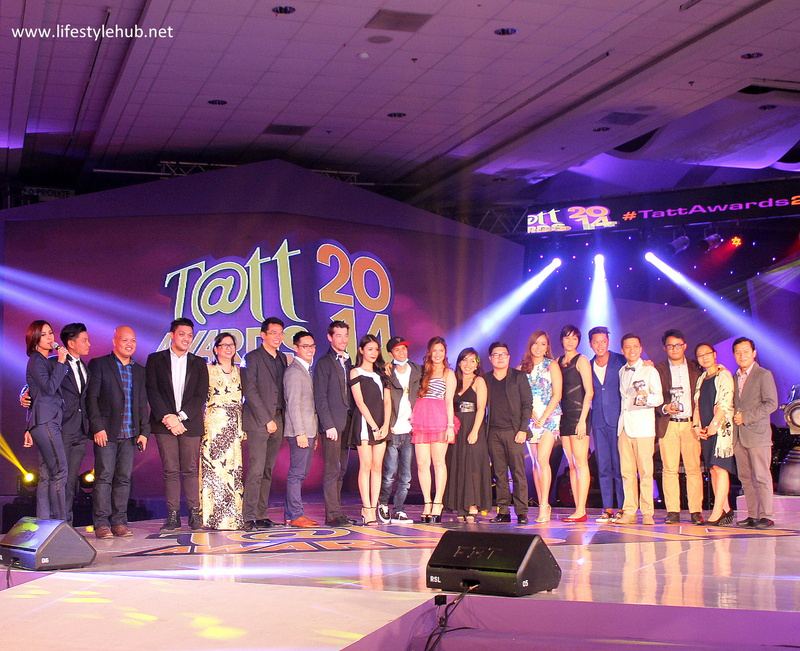 This is the biggest set in all of the four Tatt Awards. Even the hosts, Bianca Gonzales and Drew Arellano, are also social media relevant. 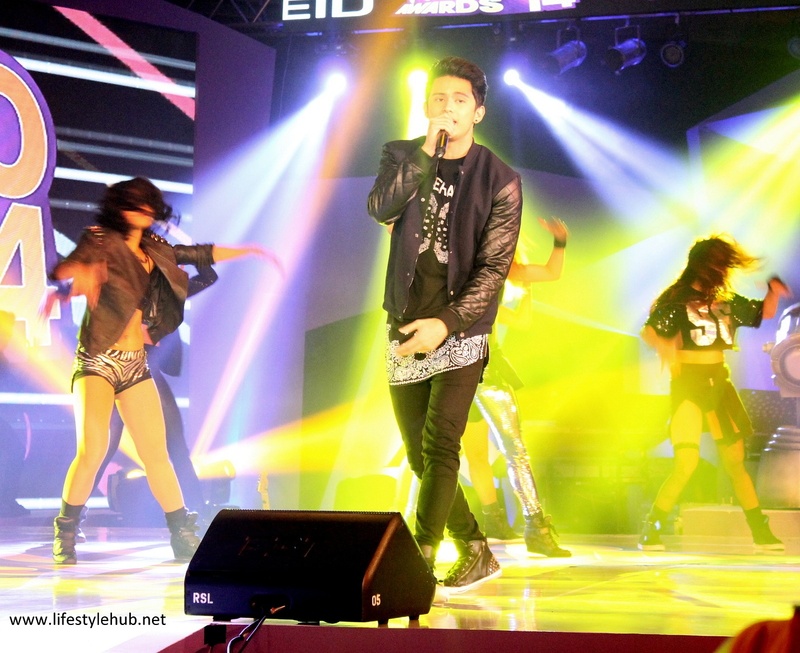 James Reid's Diary ng Pangit set social media records and he was there to provide as an equally record-setting opening number. besting Sarah Geronimo, Abra and Parokya ni Edgar. Ellen Adarna presents the award for Best Fitness/ Health Blog with more clothes as expected. Kian Cipriano allowed the nominees to breath as her performed a very entertaining number in between the actual awarding rites. Vice Ganda is the winningest of the night. The comedian won Supreme Trendsetter of the Year, Trending Twitter Phenom of the Year, and WeChat Choice of the Chatters. The award presentors look on as Vice share the awards to his fellow nominees including his "kumare" Senator Miriam Defensor- Santiago who is nominated for Supreme Trendsetter of the Year. 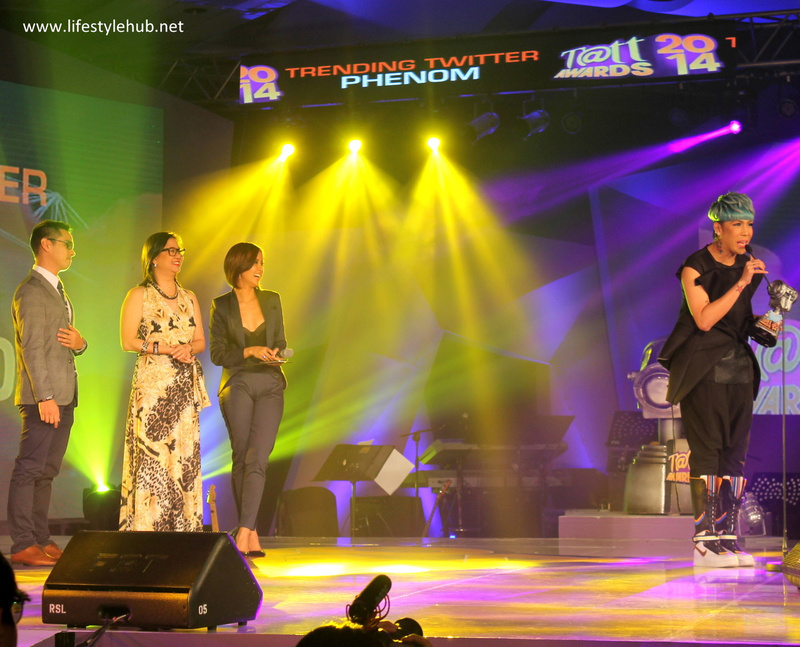 Aside from James Reid and Vice Ganda, the online Celebrity Couple JaMich received the loudest applause of the night. 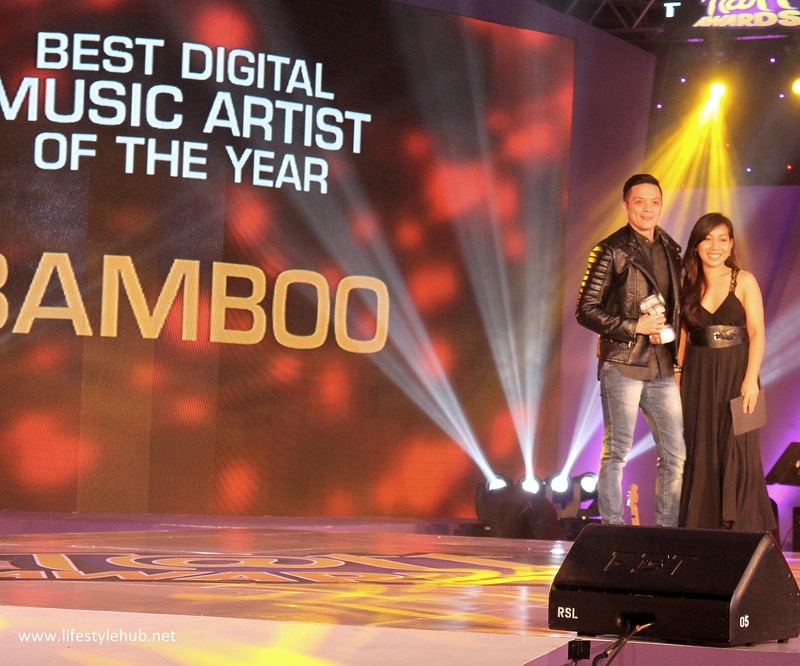 They also won YouTube Phenom of the Year in a tight race against Lloyd Cadena. 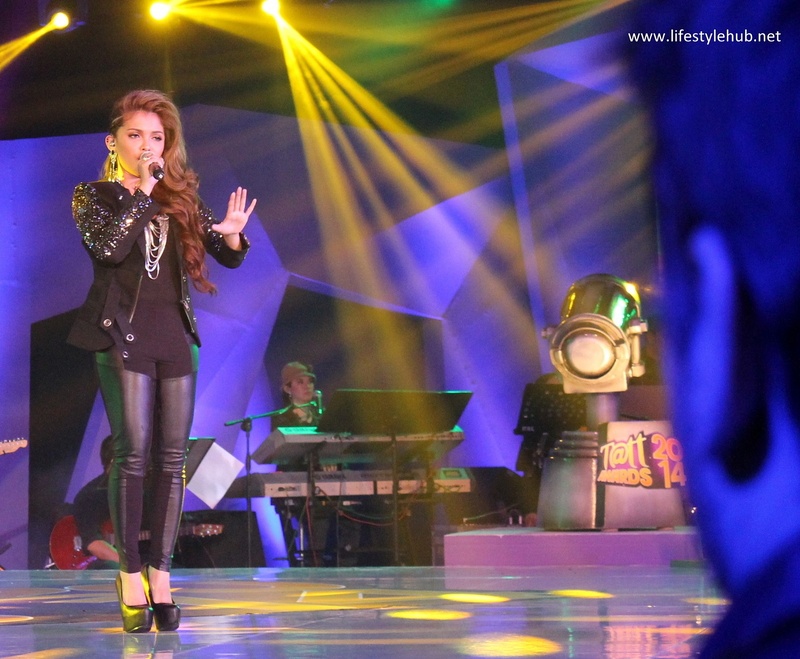 KZ Tandingan recalls how social media helped her won X-Factor Philippines. Our moment! Thanks Tatt Awards again for including The Lifestyle Hub in the shortlist for the Best Lifestyle Blog. All of the winners are on one stage after the awards show.